Patrick and Christina, September 15, 2018, Austin, TX. Ken and Hayley, Oct.07, 2018, Poulsbo, WA. Kelly and Eli, Mar. 02, 2019, Austin, TX. 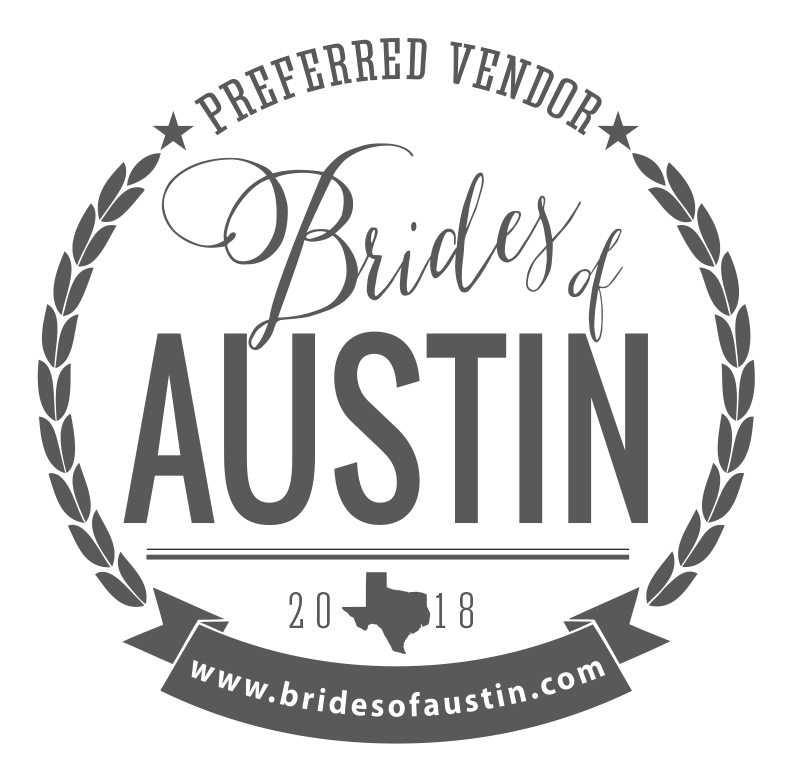 Michelle’s Bridals, December 14, 2018, Dallas, TX. Oliva and McKinnon, May 19, 2018, Lakeway, TX. I am a weenie dog - loving, boyfriend - snuggling, coffee-addicted, Bike-Riding, wedding and portrait photographer in Austin, TX. I really believe in establishing a genuine connection with my brides and grooms with coffee dates, Pinterest boards, planning sessions, and lots of communication. Want to know more about yours truly? Click here. Chances are, I’m sipping a great coffee at one of Austin’s MANY amazing little cafe’s … Listening to Jenna Kutchers “Goal Digger” Podcast…Daydreaming about all these gorgeous wedding photos I want to create! The first step of this whole process is getting to know one another. So I invite you to sit down and speak with me about your love story, your special day, your crowd, and how I can capture authentic images. Space does fill up pretty fast, so please, contact me to schedule your consult! Ask me about my availability any time! I have 17 years of photography experience in 3 very different and distinct Cities in Texas. I have shot more weddings than I can count and have loved every second of this crazy adventure. I am so grateful to have captured so many treasured memories! I’m in Austin, TX. I shoot mostly there and the surrounding area. I have travelled to the DFW Metroplex, Houston, Port Aransas, Riviera Maya, Mississippi, Vermont, and Washington State to service my clients. I’m always happy to come to you, please contact me for more details! What is In my Gear Bag? I’m a total Canon girl and I have fallen in love with the Magnet Mod flash modifiers. I use all Apple and Adobe products for Post Production. I do have a few other details I’m happy to share with you! Just please contact me. It all begins with CONTACT! Please visit my Contact Me section on here and book a consultation with me! I’d be happy to give you an hour of my time. If we mesh well and we really begin the process of nurturing a connection, we discuss pricing and review a contract. See more details about so of my absolute favorite weddings and some tips and tricks for your wedding planning here! Showcasing your beautiful wedding and sharing some of my experience is one of my favorite parts of doing this. Ken and Hayley, Oct. 7, 2018, Poulsbo, WA. Tips for Finding Your Ideal Wedding Venue! Holly and Yogi, Nov. 3, 2018, Georgetown, TX.